Answer a few questions about your project, timeline & budget. If needed, a WNWN team member will contact you by phone or email to further clarify your project requirements. We’ll connect you with up to 3 experts who can provide you with a free proposal, timeline and bid. Our WNWN team will support you and answer questions along the way. After your project is completed, a WNWN team member will follow-up to get your feedback on the process and the experts you worked with, to make sure your project was successful. We don’t rely solely on technology to connect you and your project to the right expert. We follow through with a personal connection, at the beginning and the end of the process, to ensure you get exactly what you need. Need help assessing and defining exactly what kind of professional expertise your project needs to be successful? We'll help you do just that, making sure you get exactly what you need, on time and on budget. Our referral service is completely free to you, the user. If you choose to hire one of the professionals in our network, we receive a referral fee from our member expert. Most importantly, you'll find the expertise you need while supporting women-led ventures. That's our mission here at WHAT NOW WHAT NEXT! All of the experts in our network have a proven track record of success. Here are just three of the many accomplished professionals in our Referral Network. "Robyn Hatcher is a brilliant communicator & coach. Her knowledge of language, tips on delivery & use of video practice were incredibly helpful to me. After years of delivering presentations as a former corporate executive, I learned specific techniques that dramatically improved my presentation style after only a few sessions. As a result of her coaching, I successfully engaged potential investors at a recent networking conference. 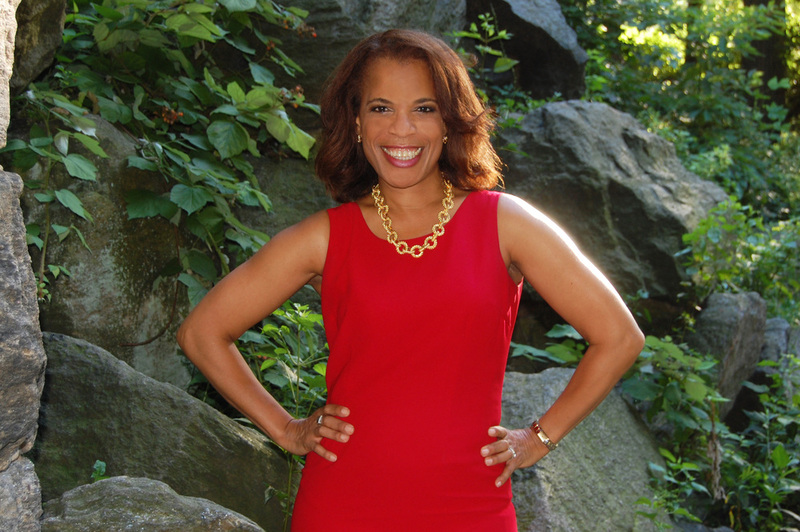 Robyn is an exceptional public speaking coach, & she has my highest recommendation." "To pigeonhole Amy Eller would be a loss for anyone working with her. She has a fine tuned eye and a great sense of style, backed by years of experience. Amy approaches any job with a three-sixty perspective. She arrived at my store, did an overview, discussed what my needs were and went to work, creating a fresh, clean and energized new vision. "